After living in the Mankato area for 17 years, I will provide "hometown agent" customer service for all of your real estate needs in south central Minnesota. Customer satisfaction is my priority. Are you ready to interview a powerful, active agent for your next real estate transaction? 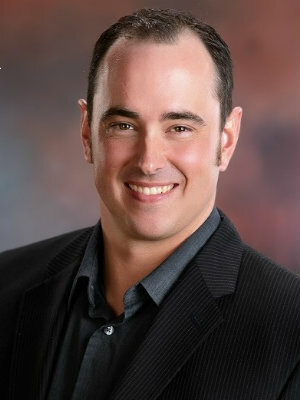 "Tim represented our family when we sold our home in Prior Lake, MN. If forced into choosing the top three qualities Tim brings to the table they would be (in no particular order): 1. Responsiveness/Communication - He is extremely prompt in returning phone calls (almost always is able to answer anyways) and text messages. 2. Knowledge - Very up to speed on local trends and pricing. Listed our house at the perfect price point that attracted an enormous amount of attention and multiple offers. 3. Personal Attention - We always FELT as though we were his only client at the time knowing how busy he also was with others. This ties in closely with his exemplary communication skills but we wanted to make note of it. We highly recommend Tim and will use him again in future real estate transactions!" "Tim did an excellent job helping me to find a home. Very pleasant to deal with and never made me feel as though I was inconveniencing him in any way. Highly recommend Tim if you are looking for somebody to help you along the way"
"Tim did a great job of helping us find our new home. He is very knowledgeable of the area and was very accommodating to our needs. We really appreciated how quickly he responsed to our text messages and phone call. Would highly recommend Tim "
"Tim is extremely wonderful to work with! Not only did he help me find the right home, he went out of his way to make sure everything was put together and stress free! His knowledge and skills really shined and made buying a home easy and enjoyable. "